Rental Spandex Chair Bands Turquoise in Houston TX and surroundings areas. 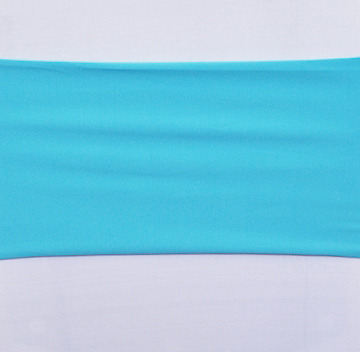 Rental Spandex Chair Bands Turquoise on Houston TX, for Wedding Ceremony, Wedding Reception, Corporate Events, Parties, Anniversary Celebrations,Engagement Party, Rehearsal Dinner, Birthday Party, Private Party, Baby Sower, Prom, Graduation, Quinceañera, Sweet 16, and all other special events. 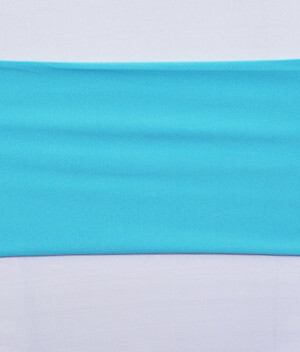 Our Spandex Chair Bands Turquoise for rent are made from a high quality spandex material. ..."I HIGHLY RECOMMEND this company A Particular Event. Egna provided the floral decor for my ceremony and reception, as well as all the flowers for the wedding party and my bridal bouquet. I described what I wanted and she made it come to life! She worked with my budget and exceeded all of my expectations. She even sent me a thank you card after the wedding! This company exudes professionalism and provides SUPERB CUSTOMER SERVICE! If I ever have another event, I will definitely use them again!!!!! LOVE, LOVE, LOVE this vendor!"